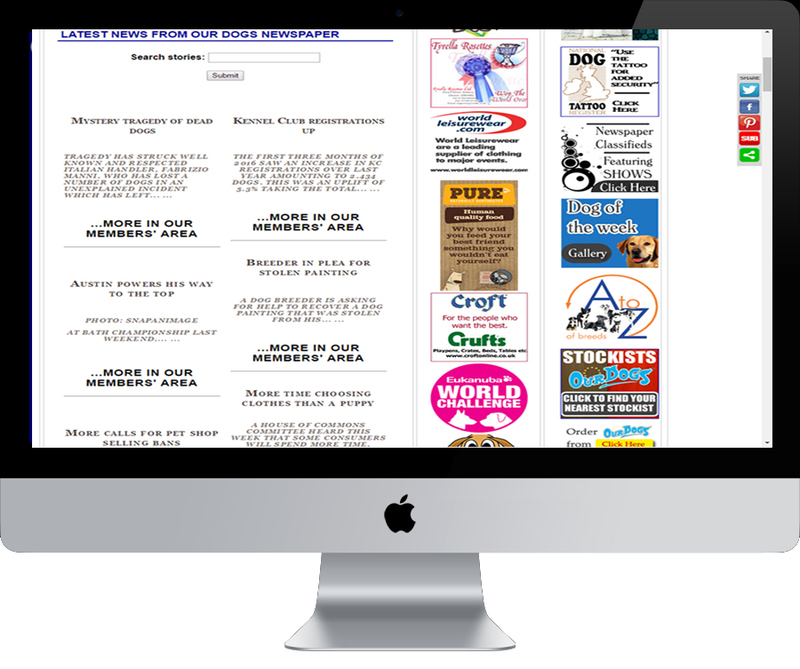 Since 2001 we have been providing news, show reports, breed notes and features on the Our Dogs website! Show reports are updated daily! Visit our website to see what we have to offer. 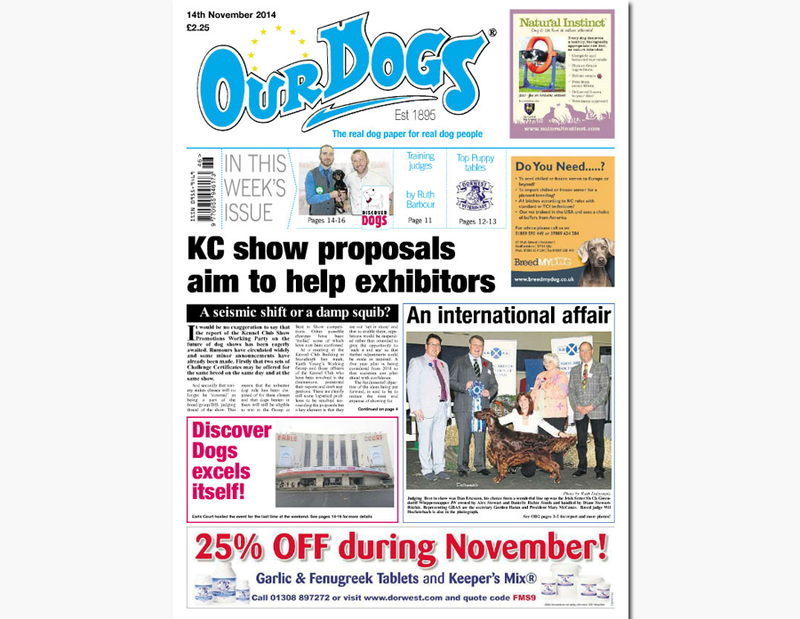 We are and have been the media partner for the most important dog shows in the world, including the World Dog Show and the European Dog Show. 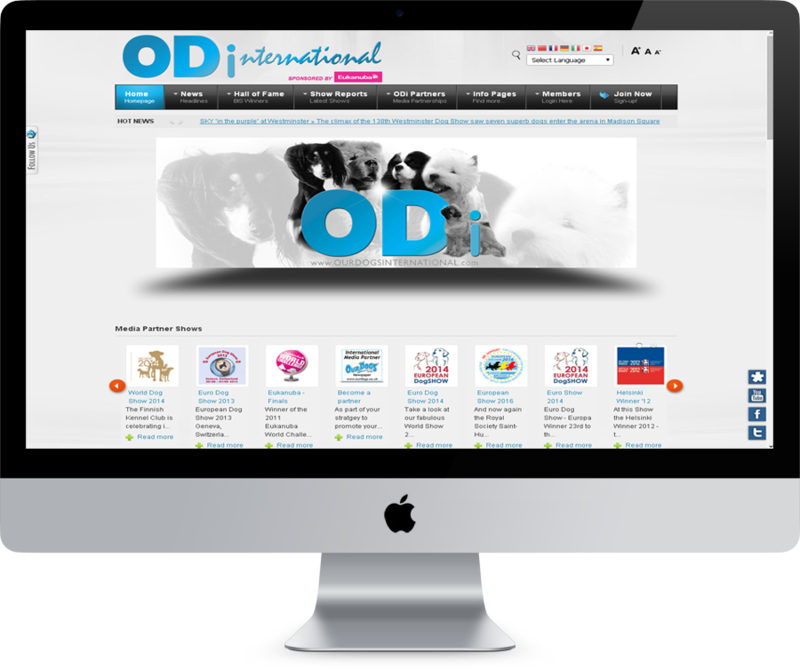 Our Dogs International provides show reports and news from the world of dogs.